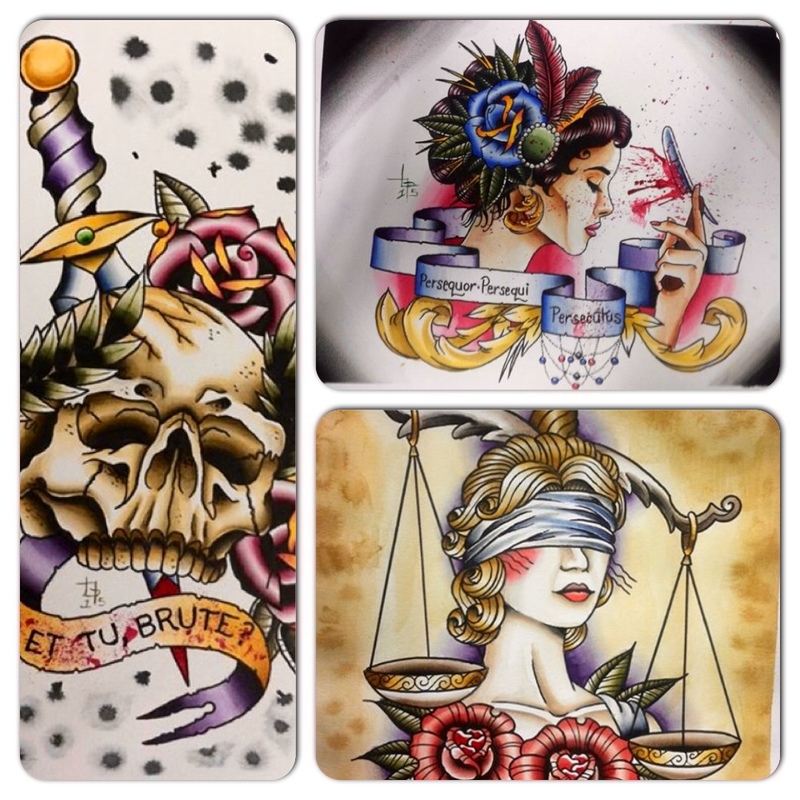 Come see Tanner Logan Pratt pieces at the gallery! Check check check it out! We are offering a deal for the entire set!